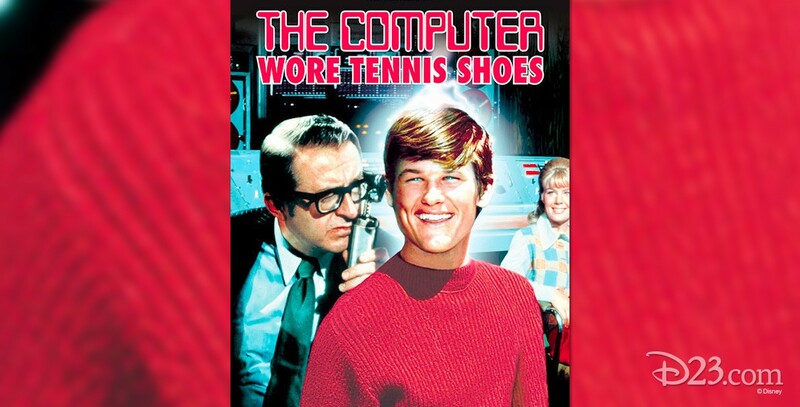 Computer Wore Tennis Shoes, The (film) Dexter Riley, a science student, accidentally acquires all of the knowledge stored up in a used computer recently obtained for Medfield College when he tries to replace a fuse. The information includes data about a bookie ring, and Dexter’s life is threatened, but he saves the day by capturing the crooks and winning a cash contest on television for dear old Medfield. Released on December 31, 1969. Directed by Robert Butler. 91 min. 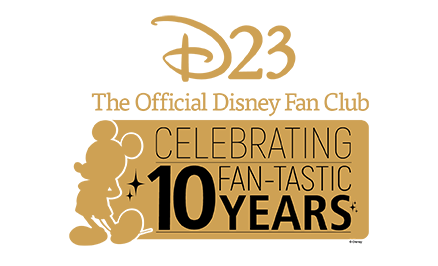 Stars Kurt Russell (Dexter), Cesar Romero (A. J. Arno), Joe Flynn (Dean Higgins), William Schallert (Prof. Quigley), Alan Hewitt (Dean Collingsgood), Richard Bakalyan (Chillie). The song “The Computer Wore Tennis Shoes” was written by Robert Brunner and Bruce Belland. Technical advisor Ko Suzuki, who was working on the Walt Disney World project at the time, was called upon to design and program some of the electronic equipment that was needed, and create graphs showing the comparisons of the human mind and a computer for use in Professor Quigley’s classroom lecture scene. Released on video in 1985.